Football is one of the biggest issue of a country on which it gives importance. Around the world, there are many big football clubs and they do really have great impact on the countries. So in Barcelona city there is a huge football stadium you should tour and we think anyone has an idea about this football stadium. Camp Nou is the biggest stadium in Europe and FC Barcelona is, too. Nou Camp has been home for Football Club Barcelona since 1957. The construction began on 28 March 1954. 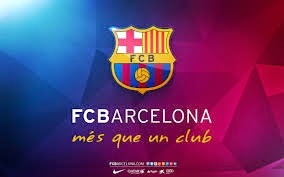 The Football Club Barcelona or Barça has been active since 18th November 1899. 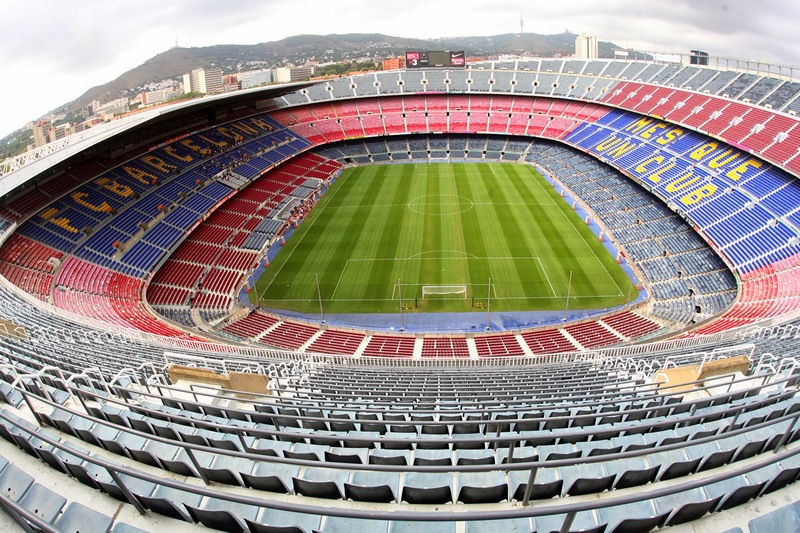 The stadium hosts many football clubs from all over the world, Catalan National Football Team and UEFA championship matches with approximately 98,000 seats and this capacity makes Camp Nou biggest in Europe and 11th largest stadium in the world. In Catalan world, Nou Camp is not only a stadium but also a symbol of Barcelona city. You can see a stand displaying a motto which made Barça Més que un club,meaning "More than a club". Nou Camp has got a five star facilities and services. Some of the services it offers are a chapel to pray for players, a memorabilia shop, mini-pitches for training matches, stores and a museum which is second most visited in Barcelona city. The museum offers a selection from photos of FC Barcelona to jersey that Messi wore. There is an art gallery in the museum displaying many great works by Dali, Miro and Tapies. Visiting the museum makes you understand the history of FC Barcelona deeper. Camp Nou has been used for other purposes beside football matches. Until now, many great concerts were held at the stadium such as Bruce Springsteen, Julio Iglesias, Pavarotti, Michael Jackson or Sting. If you like, there is an audio guided tour in Nou Camp Stadium. You will walk through the tunnel where players pass and arrive the pitch. You will sit on the team benches and feel the atmosphere. In this tour, you will be able to visit Press and TV room, Presidential Box and chapel. It's accessible to people who need assistance. You can attend the tour all year round but please note that it's not open on 1st January, 6th January, 24th September and on Christmas Day. Adult visitors should pay 25€ and children 17€ for the tour and visiting the museum. Children up to 5 are free to enter. Below there is link to buy the tickets online. How to get to Nou Camp Stadium? There is a tramway you can choose. 500 mt from the stadium there is Trambaix Avinguda de Xile Station. You can use Lines T1, T2 and T3. Beside tramway, you can access Camp Nou by metro from Barcelona metro. There are a couple of stations near the stadium which changes according to which gate you exit but mostly 1000 mt is far from the stadium. You can use Palau Reial, Maria Cristina and Les Corts. On workdays and Sundays, metro runs till midnight. Here a video showing the development of the stadium till 2014. Enjoy watching. You can buy the tickets online at www.sportsemotions.com . If you like discovering every part of a city then we highly recommend you visit Camp Nou soon. You may want to check the location on the map. Everybody loves Barça! There is a video for you made by fans of FC Barcelona or in other way Barça. If you have any idea about Camp Nou, please share with us. Have a nice time with the video. I hope we are able to be your Barcelona city travel guide.